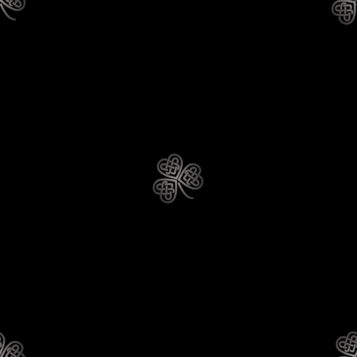 Fraser Valley Irish Dance Association - Hire our Irish Dancers for your next event! 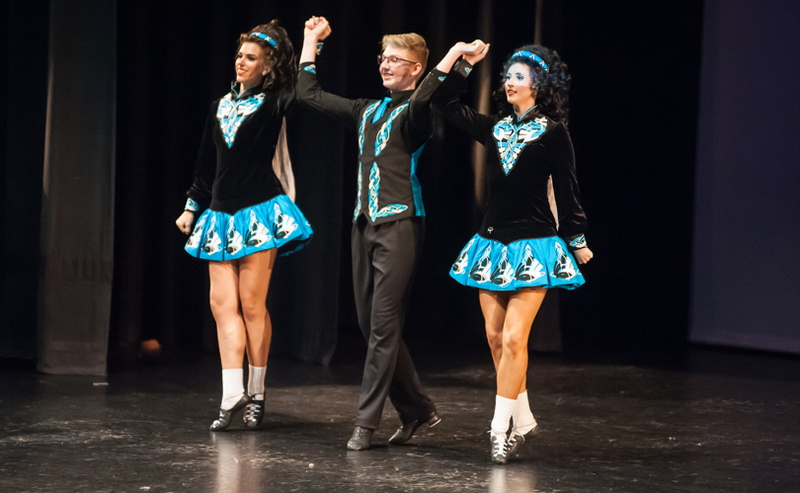 Our dancers train with the Sionnaine Irish Dance Academy and are available for private and public performances. The Sionnaine (pronounced Shannon) Irish Dance Academy (SIDA) dancers have been a part of the proud tradition of Irish dance since 2001. Dancers range from ages 3 to adult, male and female, beginner to championship, and recreational to competitive. We can provide Irish dancers for corporate events, seniors' centres, pubs, St. Patrick's Day celebrations, birthday parties, anniversaries, retirement parties, and they are wonderful entertainment at weddings! Whatever you are celebrating, we can add to the festivities and entertain your guests. If you are interested in more information about booking a show, please fill out the following form, or email us at info@fraservalleyirishdance.com, and somebody will be in contact with you soon.